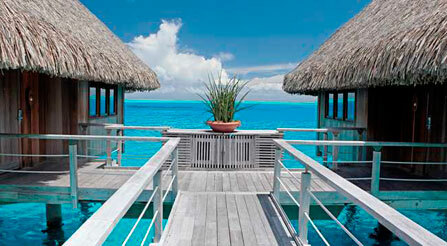 We want to let you in on the secret – about an amazing airfare sale to Tahiti on Air Tahiti Nui. It is good for travel through the 10th of June, 2015 (travel must begin by the 31st of May). HURRY – Space is limited on a first come first served basis. Must be purchased by February 23, 2015. For more information the best way is to fill out a quote request form and mention this special. We will get back to you right away! 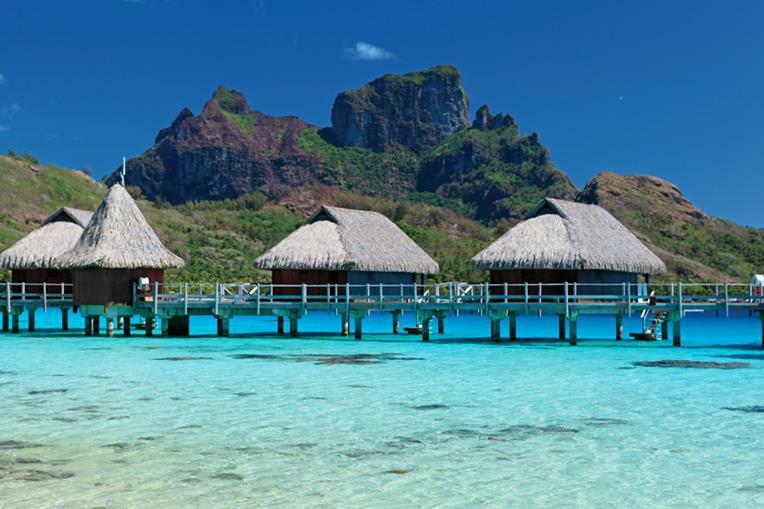 Your Bora Bora, Moorea or Tahiti Honeymoon or Romantic Getaway to French Polynesia is more affordable than ever – but only for a limited time! Not sure of where to stay? 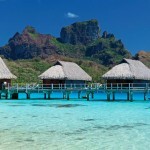 Go to our Tahiti Resort page and or click here on Tahiti Luxury, Tahiti Deluxe or Tahiti Best Value pages to get an idea of the properties that we offer. Important Note: Most airfares are very restricted, meaning they are non refundable. Changes can be made for a fee plus a fare difference, if it has changed.